When Theodore V. Leo founded T.V. Leo & Sons, Inc. in 1902, he might have dreamed that his family would continue to be prominent in the building industry, but he could not have known that his grandson, Gregory, would carry the family tradition into the 21st century. 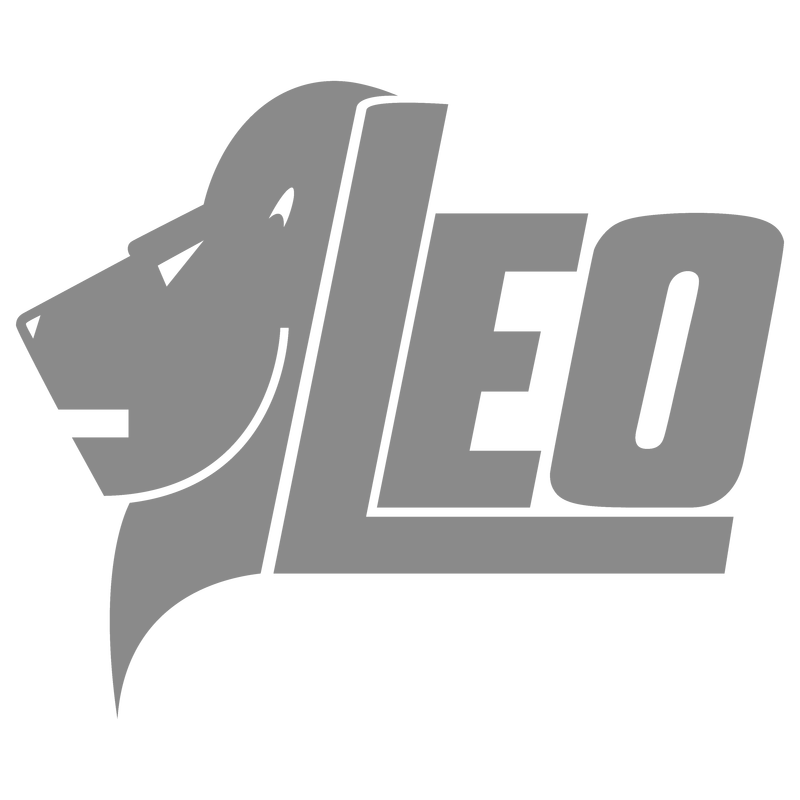 For over a hundred years the Leo Family – Theodore, his son, Frank, and his grandson Gregory – have built and developed properties of unquestionable quality. Distinguished by the high standards and dedication to excellence established by its founder, the Leo Family continues to be associated with distinctive home designs, outstanding construction integrity and prime locations throughout Essex, Sussex, and Warren Counties in New Jersey. In fact the Leo Family pioneered the construction of the first new condominium communities in Bloomfield, Belleville, Glen Ridge and Caldwell in addition to building scores of garden apartment complexes, single-family home communities and commercial real estate projects. Among the firm’s notable achievements are the Bloomfield Civic Center and Nutley High School. Today, Lion Gate Communities represent the latest in the Leo Family’s portfolio of real estate related firms. At Lion Gate Communities, the newest building technologies are combined with experience and traditional craftsmanship to create homes, which are impressive in terms of both design and durability. Gregory Leo is utilizing state-of-the-art factory made building components that are manufactured by Haven Homes of Beech Creek, PA under controlled temperature and humidity conditions for enhanced strength and resilience. The result is a collection of Lion Gate Communities: Townhomes, Patio Homes, and traditional Single Family Homes which offer homebuyers both meticulously appointed floor plans and the advantages of the latest construction techniques.